We are very conscious of potential dangers and are looking out for you, while you focus on your time of comfort, relaxation, or time with your guests. Our drivers know how to avoid emergencies and that is one less thing you have to worry about. 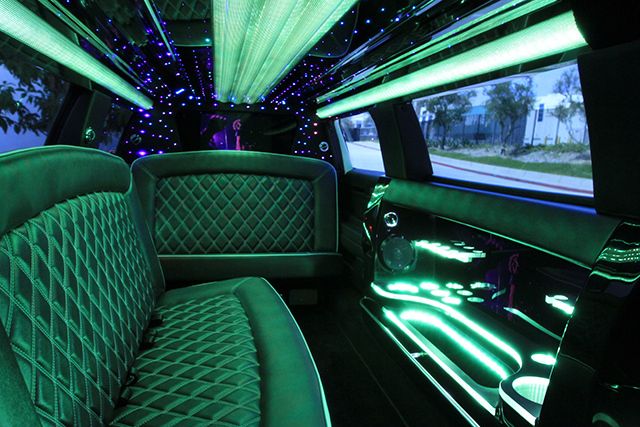 Show up in style in the latest fleet of luxury limousines on the market. We never want our guests to be embarrassed. It has been said "You are judged by the company you keep." You are in good company with Rejoice Limousine Service. Whatever you are wearing, we match. Step out on a night on the town or for a very important meeting. In our world, you are the star that deserves attention. We coordinate well. 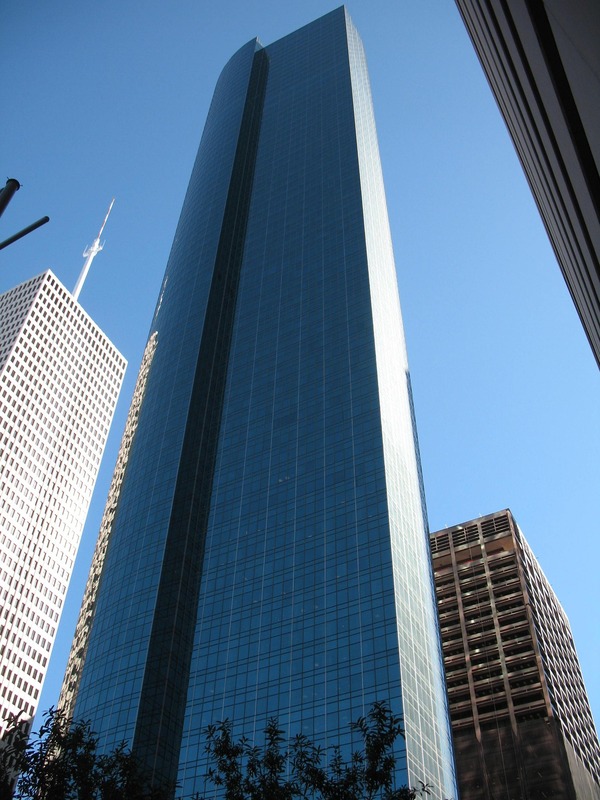 Stand tall in the city. You have discovered Rejoice Limousine where our mission is to make you look great in the city. We realize that you could call anyone to serve you, but you are interested in the long-term and have a vision. 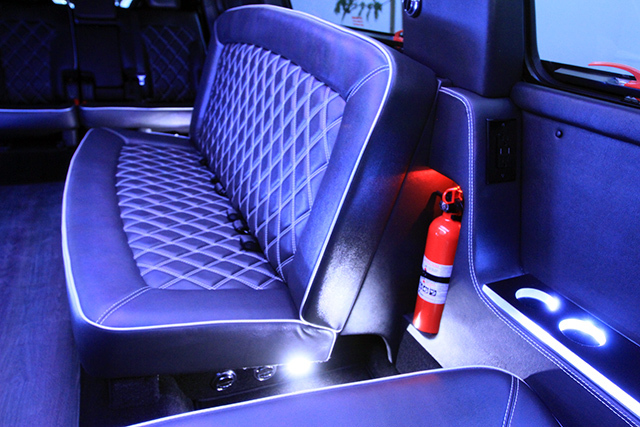 We are unlike any other limo company you will ever experience. 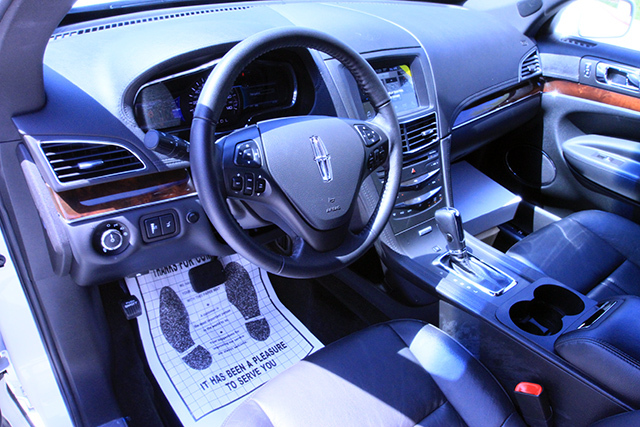 Take one ride and you will always want to call Rejoice Limousine Service. We are on standby. Well, no pressure. All you have to do is call us. We don't expect you to jump on-board right away, but you might. We want to align with your tempo, your schedule, and your plan. We are ready to serve you on your journey. Just call and we start rejoicing with you!